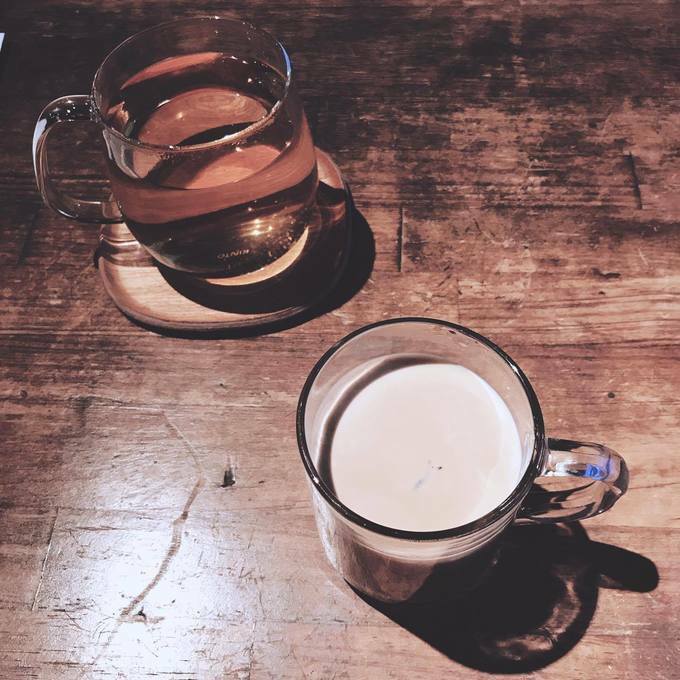 Where To Have The Best Coffee Around Sangenjaya, Tokyo! Sangenjaya is a fashionable and hip neighborhood where you can easily spend the day wandering around the city and discovering new shops. There are cool second-hand shops, quaint restos, and delicious coffee shops. You can go by yourself or with a friend, and you'll feel comfortable in these local and cool cafes. 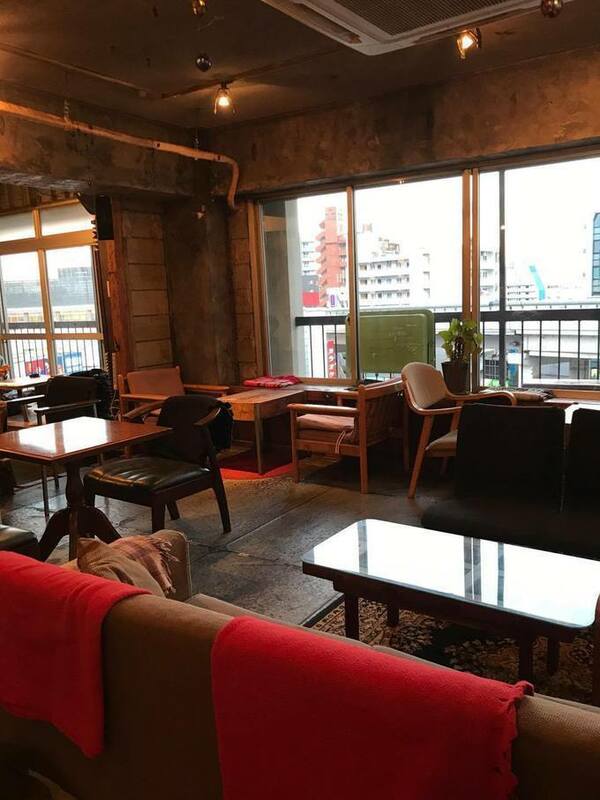 Cafe Obscura is a roaster and a cafe, it is affiliated with Obscura Laboratory, Obscura Mart, and Obscura Factory (all in Setagaya ward). They have coffee from all over the world, and their specialty is siphon coffee that they prepare right in front of your eyes. They also have sandwiches and sweets (try the tiramisu!). Cafe Mamehico is a beautiful "kissaten" (Japanese style cafe) with a wooden interior and a very elegant feel. They have 3 cafes in Tokyo: one in Sangenjaya, and two in Shibuya ward. They are reputed for their delicious coffee of course, but their round bread is also famous! You can purchase both their bread and beans next door. Moon Factory is a tiny cafe in Sangenjaya that feels a bit like a treehouse. Its beautiful wooden interior feels cozy and welcoming. Their hand dripped coffee is delicious and you can choose from a variety of different beans. Their cakes are really good too! A-bridge is a sligthly hidden cafe with a very cool atmosphere. Although this place isn't well advertised, it still has a solid customer base because of the word-of-mouth. It's a great place to come and relax and chat with friends. There are lunch sets for around 1,000 yen, and also sweets sets. They also have a lot of small dishes and finger food. 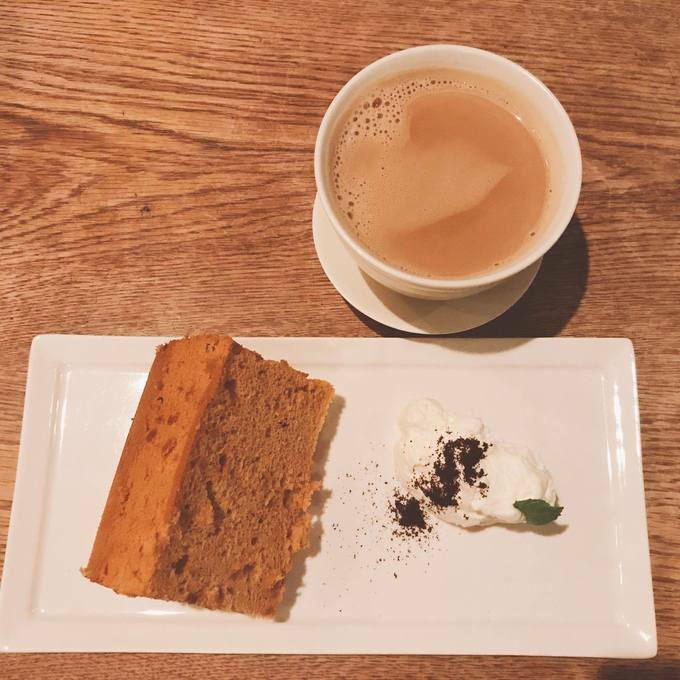 You should try the cafe latte and gateau au chocolat, perferct pair! Beastie coffee club Tokyo is a beautiful cafe in Sangenjaya, and it is also a roaster. So you can enjoy their delicious hand-dripped coffee that was roasted on location. They also have their home made coffee syrup. The cafe is small, but with the large windows and open space type interior, it is very welcoming. So come in and give it a try! If you enjoyed the area and would like to come back for lunch and dinner, check out the link below! The Guide To The Best Restaurants in Sangenjaya, Tokyo!